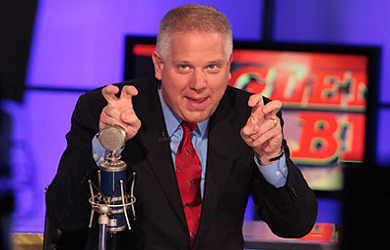 Glenn Beck literally spent the first two hours of his radio program today laying out some ridiculous two–chalkboard theory that he crafted over the weekend which he thinks explains all of human history and now offers America one last option for escaping inevitable destruction. The theory was so convoluted and nonsensical that we’re not even going to bother trying to explain it, but part of it involved leaders like Ronald Reagan, Margaret Thatcher, Pope John Paul II and Church of Latter Day Saints president Ezra Taft Benson, whom Beck credited with destroying communism. 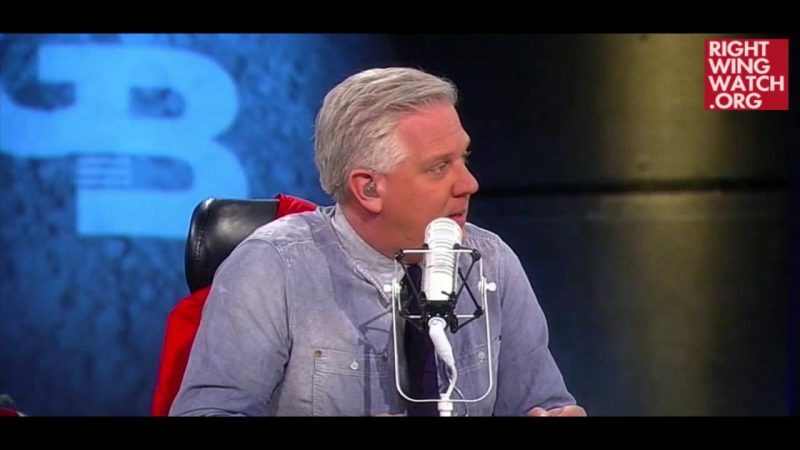 Somehow, the discussion of these leaders prompted Beck to reference a piece in Townhall today purporting to offer him a way out of his pledge never to support Donald Trump . 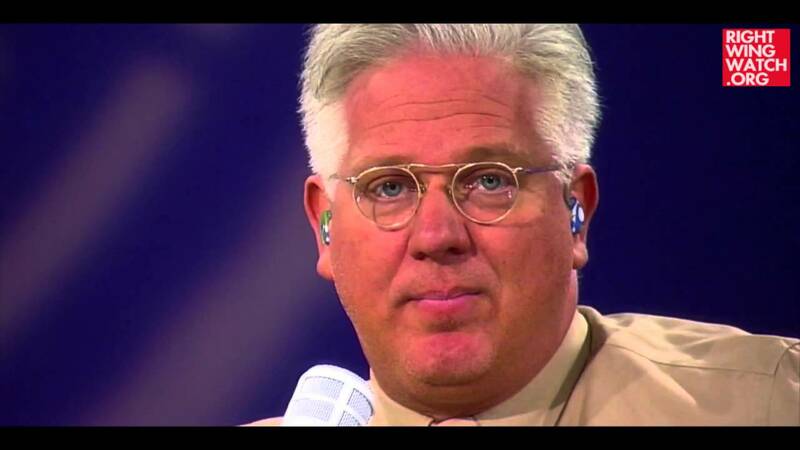 “Sitting at home on your moral high horse and refusing to vote is the comfortable thing to do,” the column stated of Beck’s refusal to vote for Trump and Beck took great offense to that … and did so by comparing himself to Reagan and Gandhi and Nelson Mandela.